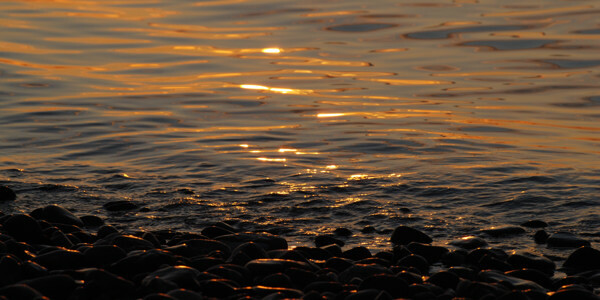 Reflection of the rising sun in the sea at Blow Me Down Provincial Park, September 2008. During its history Newfoundland and Labrador have had many forms of government. It became a British colony in 1855. From 1907 to 1949 Newfoundland was a British dominion, which was self-governing till 1934 when it voluntarily gave up self-government and reverted to direct control from London. A referendum on July 22, 1948, which asked Newfoundlanders to choose between confederation with Canada and British dominion status, was decided by a vote of 51% to 49% for confederation with Canada. Newfoundland joined Canada on March 31, 1949. The province’s government is modeled on the British parliamentary system. The Crown’s representative is a lieutenant-governor effectively appointed by the Government of Canada. The legislature consists only of the House of Assembly. The leader of the largest party in the Assembly is appointed premier, and selects the other members of the cabinet. The government remains in office for four years, or until a general election is called. The people of the province have a small voice in setting federal policy. Newfoundland and Labrador has seven representatives in the House of Commons and seven Senators, and by convention at least one Newfoundlander is appointed to the federal cabinet. Politics of the province were dominated by the Liberal Party, led by Joseph R. Smallwood, from confederation until 1972. In 1972, the Smallwood government was replaced by the Progressive Conservative administration of Frank Moores. In 1979, Brian Peckford, another Progressive Conservative, became Premier. During this time, Newfoundland was involved in a dispute with the federal government for control of offshore oil resources. In the end, the dispute was decided by compromise. the Government of Canada agreed to a joint federal-provincial management board, and to share oil and gas royalties. In 1989, Clyde Wells and the Liberal Party returned to power ending 17 years of Conservative government. He had to cope with severe economic problems when, in 1992, the federal government declared a moratorium on the Atlantic cod fishery due to declining catches. The Progressive Conservative Party, led by Daniel (“Danny”) Williams, won the 2003 general elections and Williams became the 9th premier of Newfoundland and Labrador. On October 9, 2007, Williams and the PC government were re-elected in the provincial election. 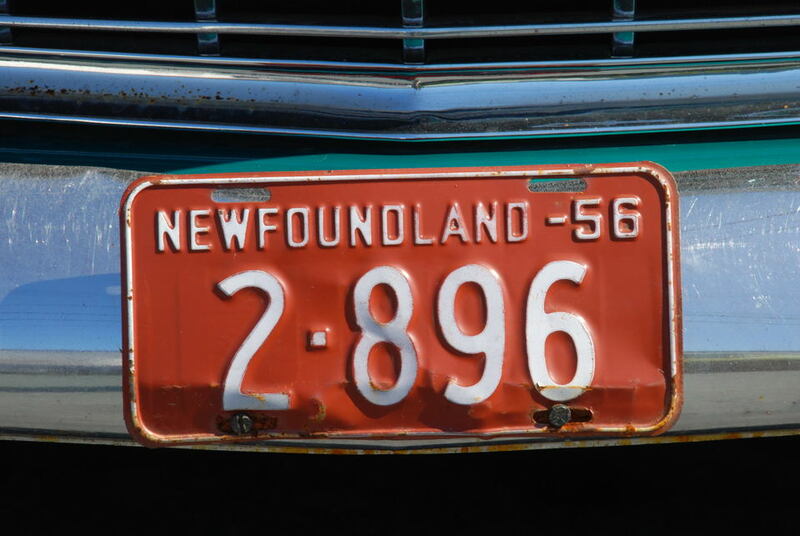 Registration plate on an old car in Petty Harbour, September 2008.